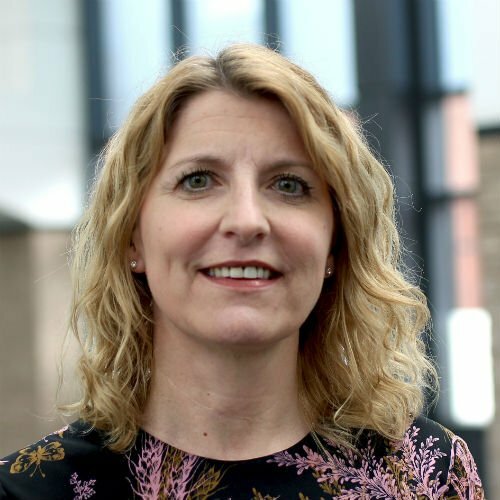 Sarah was appointed as the UK HR Director in November 2017. Prior to this, she has held a number of global roles within National Grid spanning Talent, Inclusion and Diversity, Organisation Design, Leadership Development, Performance and Engagement. Sarah has been a Fellow of the Chartered Institute of Personal and Development for a number of years and graduated from Nottingham University with a Joint Honours Degree in French and Hispanic studies. Sarah started her career with Ford Motor Company in Dagenham in Essex and went on to work in various other large multinationals such as Exxon Mobil, Axa Investment Managers, where she held a European HR Manager role, and subsequently in both Barclays Bank and Barclaycard.